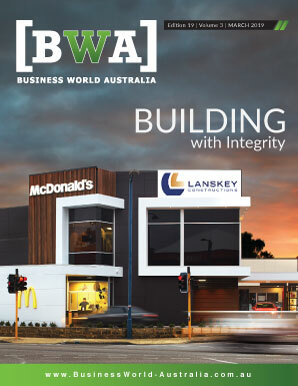 As one of the leading builders in Western Australia, Lomma Homes has been refining their commitment to quality craftsmanship for over 35 years. 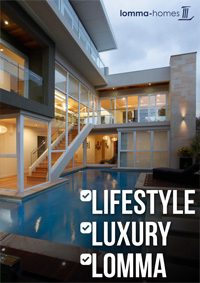 From modest, single-story homes through to multi-storey abodes, Lomma Homes works closely with clients to create unique, liveable designs that reflect people’s desires and lifestyles. From the first phone call all the way through to collecting the keys to the home, Lomma is dedicated to making the building process as exciting and enjoyable as possible. 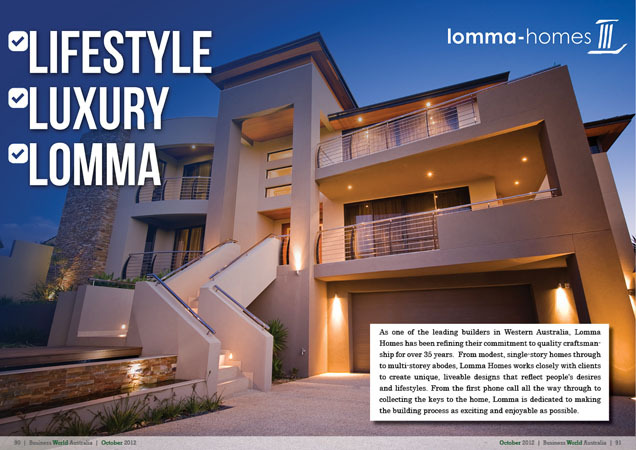 Lomma Homes was established in 1975 by the eponymous Lomma family – a family with deep roots in all aspects of the building industry, according to second-generation Managing Director Paul Lomma. “It’s in our blood,” he says. Across the board, all of Lomma’s projects can stand the test of time both aesthetically and structurally. There are houses they built 15 years ago that people mistake as new. “That’s testament to the fact that it was a good job in the first place, and from a structural point of view our houses tend to age gracefully rather than fall to pieces after a short while,” says Paul. At Lomma Homes, client satisfaction is paramount. Every step of the way, the company endeavours to “do the right thing” by their clients, making sure they look out for their best interest, and making sure the project is built to their unique specifications. Also, although most of Lomma Homes work is in the upper range, they do make exceptions for past clients in cases such as when their children are building their first home. “Historically, that’s been enough for clients to refer us to their friends and family, and for them themselves to come back,” Paul says. Most of Lomma Homes’ business is generated by word of mouth, by customers who experienced their superb craftsmanship and service and spread the word about it. Internally, Lomma Homes employs five people, all longstanding team members who Paul describes as “almost a family, even though we’re not related.” The same goes for many of the company’s subcontractors and suppliers. “Just as I’m second generation to this business, there are several subcontractors I’m dealing with who are second generation to their business – and in some instances even the third generation,” he says. Moving forward, the goal for Lomma Homes is to maintain those relationships – and especially the high standards they have resulted in. In the long term, Paul wants to see Lomma Homes continue down the path they have been on for over thirty years. Eventually, he’d like to see it become a third-generation business, with his children having a chance to sit in his chair.